Jo H2O Flavored lubricant has all the benefits of your favorite Jo H2O lubricant plus a lip-smaking mouth watering chocolate. 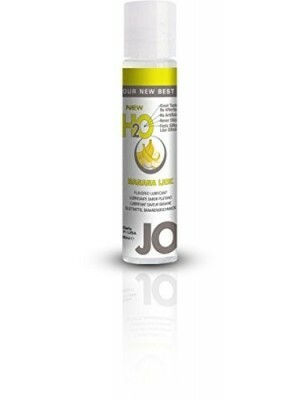 Jo H2O Flavored Personal lubricant has all the benefits of your favorite Jo H2O lubricant plus a lip-smaking, mouth watering pineapple flavor that will make you come back for more. 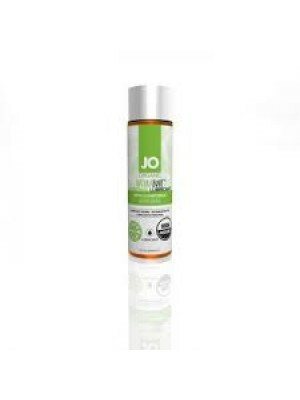 Jo H2O Flavored Personal lubricant is non toxic, non staining and latex safe. Turn your partner into a delectable treat with JO H2O Flavored Lubricants. With over a dozen fun flavors like Strawberry Kiss, Tropical Passion and Chocolate Delight, JO H2O Flavored Lubricants are a playful way to tease your appetite for each other. You can also mix 'n' match flavors to create your own unique romantic recipes like Chocolate Mint or Peaches & Cream. 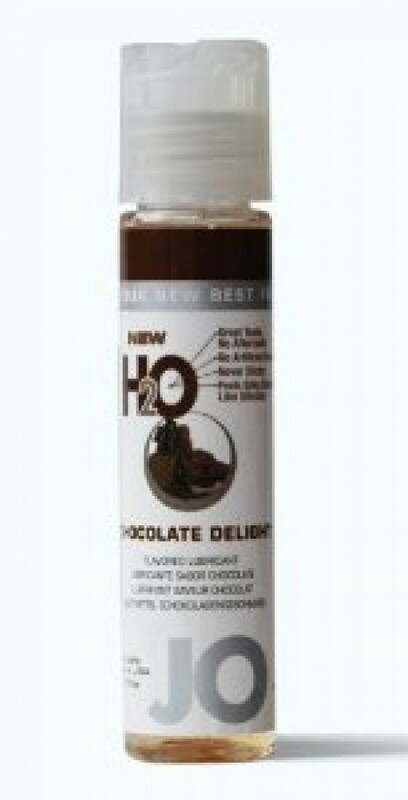 JO H2O Flavored Lubricants are vegan, gluten free and so delicious you can even drizzle them over vanilla ice cream! Just like our classic JO H2O lube, JO H2O Flavored delivers a silky smooth, longer lasting glide that's never sticky or tacky. Made from pure pharmaceutical grade materials, including plant-based glycerin, JO H2O Flavored is safe for any sensual activity. Application: Apply a small amount of Jo Personal Lubricant to genital areas. For condom use, you may apply outside the condom surface. Note: If irritation or discomfort occurs discontinue use and consult a doctor. Very slippery on surface. Clean spills immediately. Keep out of the reach of children. Purified Water/Aqua/Eau, Glycerin, Sodium Carboxy, Methyl Cellulose, Flavor, Methyl Paraben, Propyl Paraben.